Every existing policy in a company serves a similar purpose and that is to help protect the interests of the company and its employees especially from liabilities. 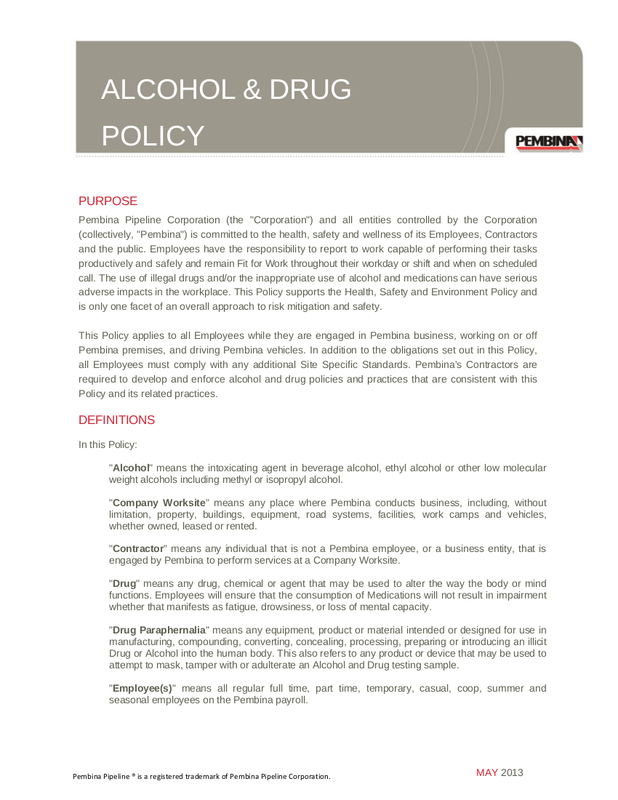 Among the general policies implemented in most companies are the drug and alcohol policy. Although this may sound like a purely personal issue, there have been a lot of cases wherein substance abuse can indeed get in the way of the everyday operations of a business. It’s not like the employees who drink and use or sell drugs would stop their habits once they are at work. That is why there is a great need for every business to have a drug and alcohol policy that would set guidelines and strategies when it comes to dealing with the varying drug and alcohol issues in the workplace. Such policy must ensure that it can help in creating a healthy and productive work culture. You may also see financial policy examples. 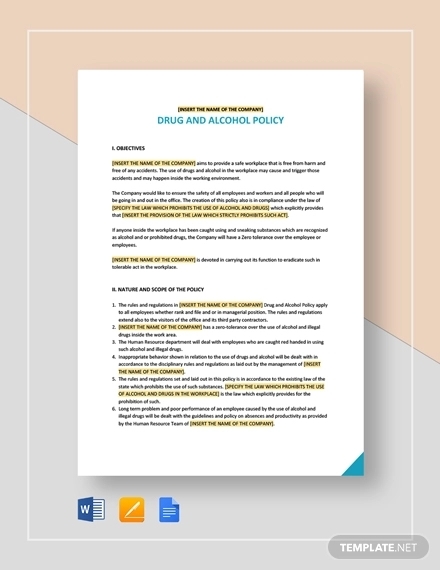 Here are some examples of well-written drug and alcohol policy that help you in creating or updating the drug and alcohol policy of your company. 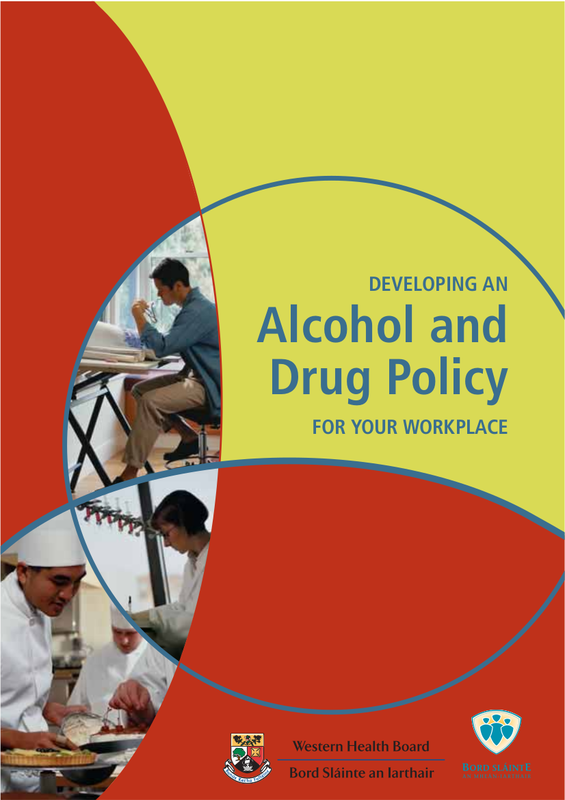 A drug and alcohol policy is a policy that is implemented in order to outline the expectations of a business that concerns with the consumption of drugs and alcohol in the workplace. 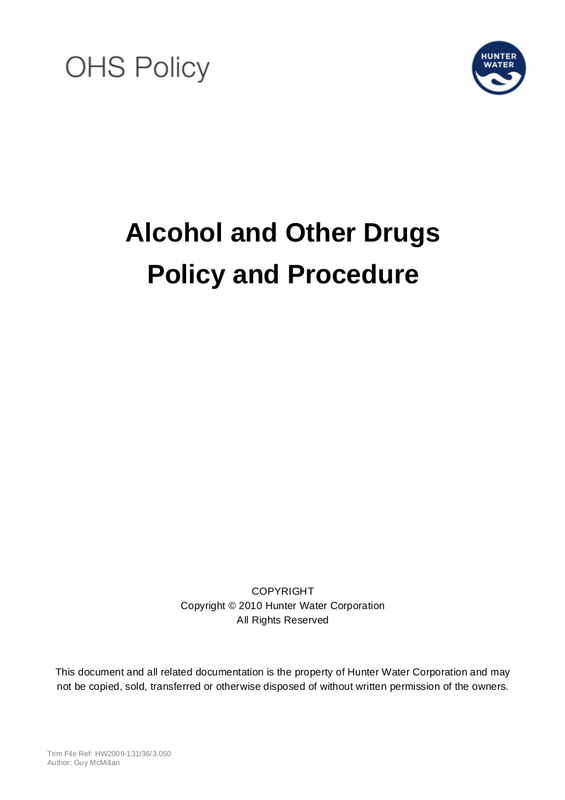 A drug and alcohol policy can sometimes be referred to as a substance misuse policy. You may also see policy proposal examples & samples. It is the employers’ responsibility in order to make sure that their employees are aware of the company’s drug and alcohol policy especially on the rules, regulation, testing, and disciplinary measure that will be carried out under the drug and alcohol policy. 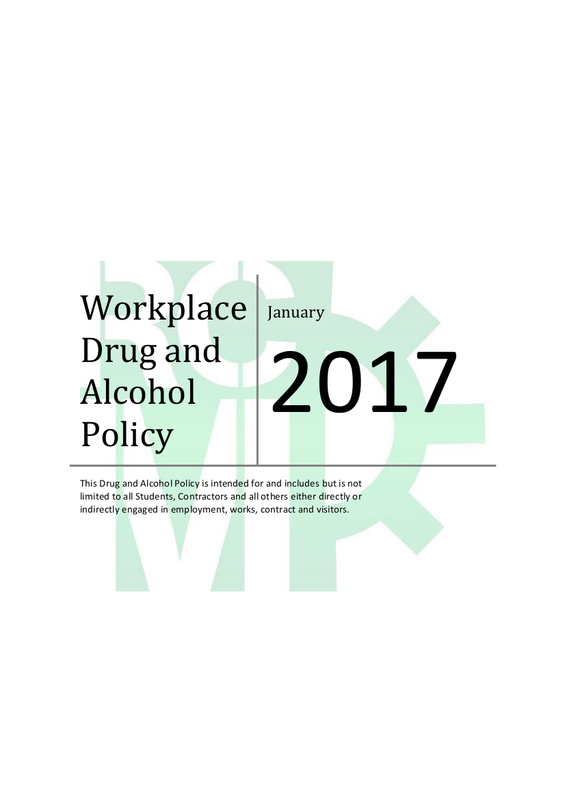 Drug and alcohol policy is carried out by a company in order to guarantee the workplace’s safety against the misuse of drugs and alcohol. You may also like best human resource policies and practices. It is also the employers’ responsibility to make sure that they would hold a high regard towards giving the employees a provision of the necessary knowledge and information regarding the standards that are expected from them through the comprehensively-written drug and alcohol policy. Through this, employees will be able to effectively understand the implication once they would be violating what is in the drug and alcohol policy. You may also see examples of training policy. If there is one perfect word to expound the importance of the implementation of drug and alcohol policy in the workplace, it would be SAFETY. If the employees who are reporting for work are under the influence of either drug or alcohol or even both, there is a great chance that it would be affecting their productivity and performance at work. They can cause accidents, and some accidents can be grave enough that it would lead to their termination. You may also like examples of insurance policy. 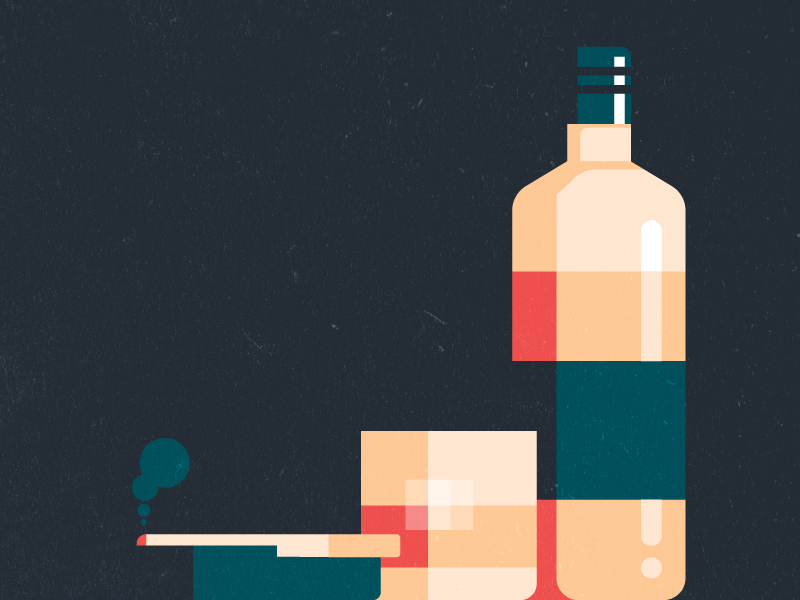 The misuse of drugs and alcohol can cause a lot of problems in the workplace. It has a significant and negative impact especially on the health, safety, and performance in the workplace. Those employees who are under the influence of either drugs or alcohol, or both, and reports to work, presents a risk against the safety not only to themselves but also to their fellow employees. It also negatively affects their ability to exercise sound judgment, proper coordination, motor control, focus, and alertness. There is also a possibility that they can destroy any company property and any customer relations. You may also check out customer service policy examples. You may also see examples of it policies and procedures. You may also like examples of credit policies and procedures. You should not only create a drug and alcohol policy just for the sake of having one or just for compliance; you have to create and implement one in order to ensure the welfare of the business and especially for the people who are working for you. You should create and implement a drug and alcohol policy that is effective enough for everyo to understand and follow. You may also see important it policies and procedures. So, what makes a good and effective drug and alcohol policy? An effective drug and alcohol policy must ensure that employees are informed of the employers’ expectation of them such as their expected behavior as well as the implication if ever they are going to violate the plicies set in the drug and alcohol policy. You may also like security policy examples. In the first part of every company policy, the company must also explain their part on why they are implementing such policy. 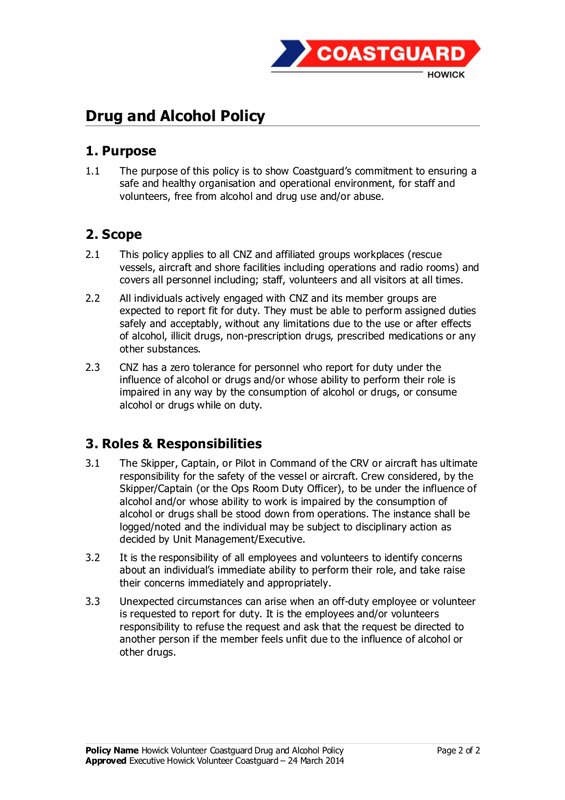 They must expound on the fact that they are implementing a drug and alcohol policy because they are after the safety and welfare of the employees especially when they would be reporting to work while also being under the influence of either drug and alcohol and even under the influence of both. You may also check out how to create a theft policy. 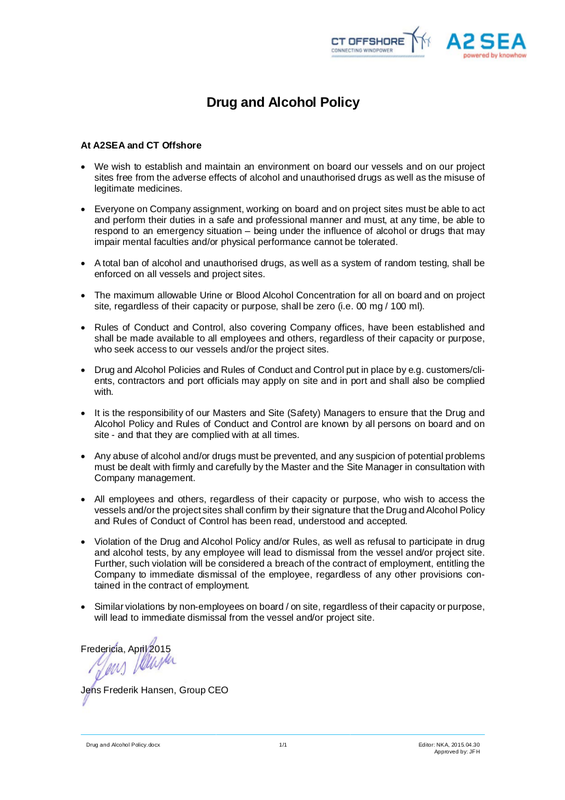 Aside from assuring the safety and welfare of the employees, an effective drug and alcohol policy must also highlight and outline that the other parties that are involved in business organizations are also being protected under the implementation of the drug and alcohol policy. Other parties that may include during the business operations are the suppliers, customers, and the general public who will get in contact with the people in the business organization– just imagine a customer interacting with your drunk employee who looks like he or she just came right after a wild Friday night party. You might be interested in leave policy examples. An effective drug and alcohol policy acknowledges the fact that safety, health, and the well-being of the employees and the various groups of people who will have a direct contact with them is of primary and great importance. the cutoff concentrations set for the testing. 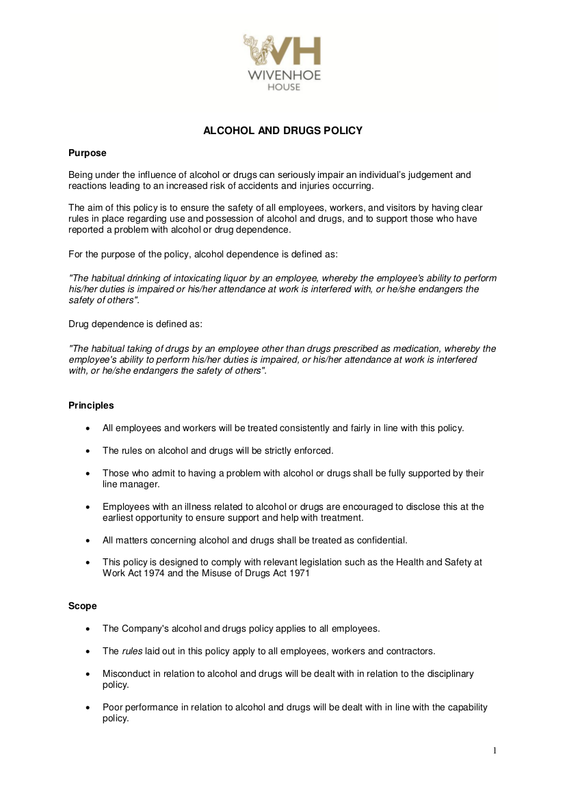 An effective drug and alcohol policy would not only lay out all of the expectations the employers have for their employees but it would also specifically determine the consequences, the implications, the disciplinary actions, and the penalties that will be done in the part of the employee/s who will violate any item from the drug and alcohol policy. You may also see Disciplinary Action Policy Examples. 1. 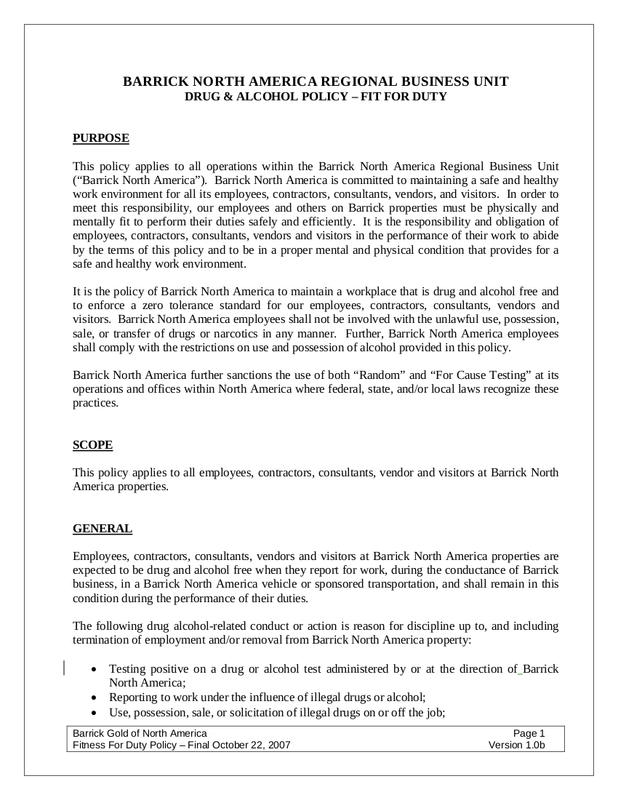 Clearly lays out the guidelines that will be used to identifying those employees who are displaying the behavior of being under the influence of drug and/or alcohol. You may also see Employee Email Policy Examples. 2. Must also include the strict requirement for every supervisors and manager to have a training on how to identify employees who are under the influence of drugs and alcohol so that they would not just base their decisions on baseless suspicions. You may also see policy proposal examples & samples. 3. Ensures that it also defines whether there will be any provision of help for those who are found to be using alcohol or any illegal substances. Such help may include a confidential treatment, conduct meetings with someone who is a substance abuse professional, and other counseling service. You may also like best human resource policies and practices. 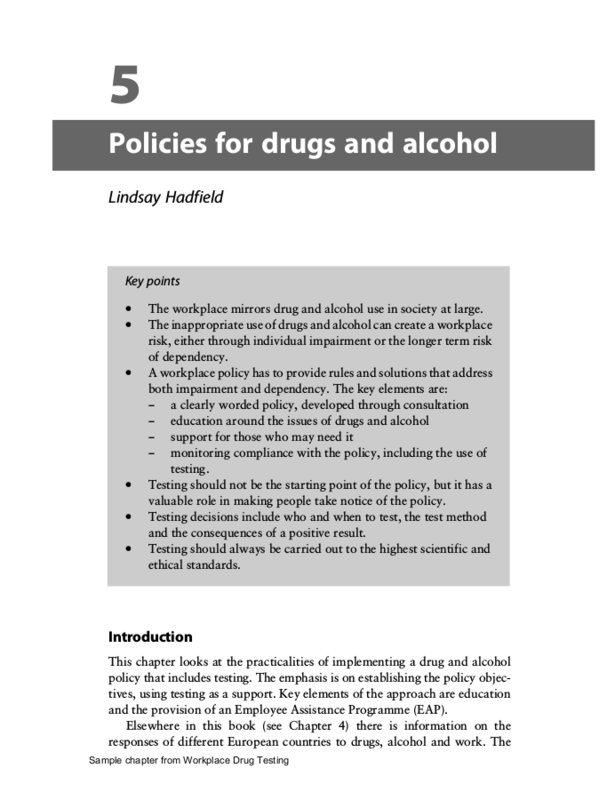 We hope you can already create, enchance, or improve your drug and alcohol policy with the help of this article and as well as the examples of drug and alcohol policy templates.